Is Tim Sindt One of Iowa's Greatest EVER? 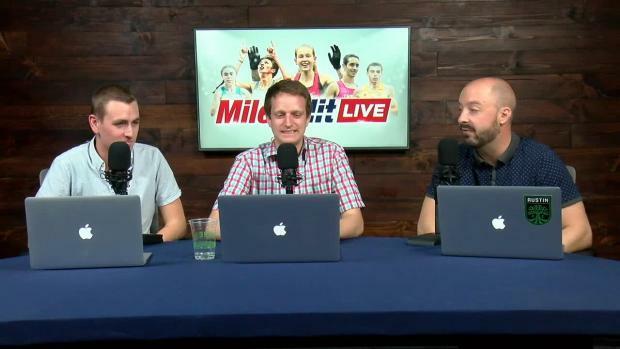 Tim Sindt's incredible, undefeated cross country season continues. The Rim Rock Classic on 9/22 presented beautiful weather for a fast race, but a course that certainly isn't for the faint of heart. 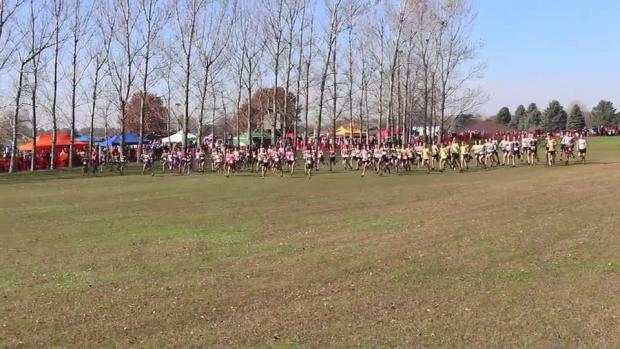 With 2 very large, steep hills and other rolling hills dispersed in between, the scenic, iconic course rarely gives athlete's their overall PR's for the cross country season. Though the course definitely isn't a slow course with the impeccable grooming kept up by the University of Kansas, including short grass and wood chips over wet areas, the course is anything but easy. Tim Sindt went into the Rim Rock Classic as a favorite to win, but few realized that he would win by such a huge margin- and make it look so easy. Sindt powered up each hill as if he were unfazed, slowly pulling away from the Varsity Gold field. 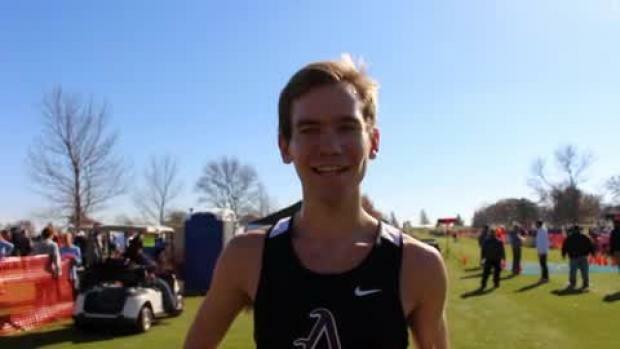 The Ankeny senior crossed the line in 15:10.70, a new high school course record by 2/10th's of a second set by Colorado State's Paul Roberts in 2016 as a senior from Lyon's High School in CO. He won by seven seconds over Dylan Schubert of Thompson Valley High School in Colorado. 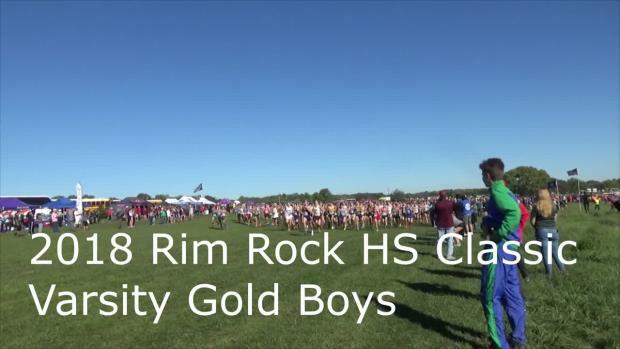 Watch the race from Rim Rock below!